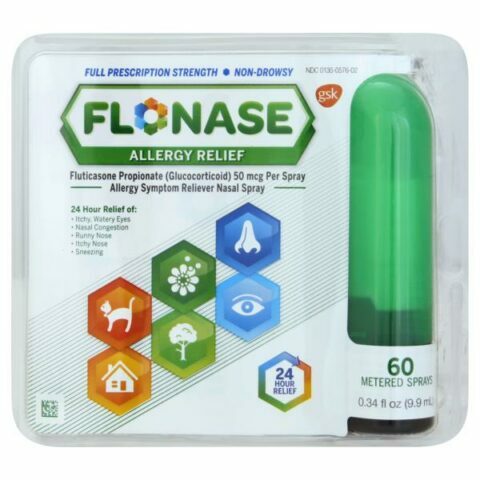 Flonase Nasal Spray ONLY $2.99 this week! Allergy Season is upon us! Grab 1 Flonase Nasal Spray for ONLY $2.99 this week! If you were lucky enough to receive the $7 Flonase CRT this week, you can stack that with a $5 MFR coupon and pay ONLY $2.99!